New Zealand opener Martin Guptill has cut short his stint in the Caribbean Premier League to return home due to an ‘important family health matter, according to stuff.co.nz. Guptill was leading Guyana Amazon Warriors, but will now miss the remainder of the tournament. He and his wife Laura McGoldrick are expecting their first child next month, but the daily claimed that the ‘health matter’ is not related to the impending birth of the child. Guptill’s loss will be a big blow for the Warriors who are languishing in fourth place in the six-team tournament. The New Zealand star, however, was not in the best of the forms, scoring just 142 runs from seven innings in his fourth year with the franchise. The opening batsman would be replaced by his former teammate Luke Ronchi. “It’s unfortunate and hugely disappointing to lose Martin at this stage of the tournament but we empathise with his situation, and he has our full support as he returns home to his family,” said Omar Khan, the operations manager of Warriors. “We welcome Luke to the Guyana Amazon Warriors family and his wealth of experience, and explosive batting in this format will certainly be an asset to our team,” added Omar. 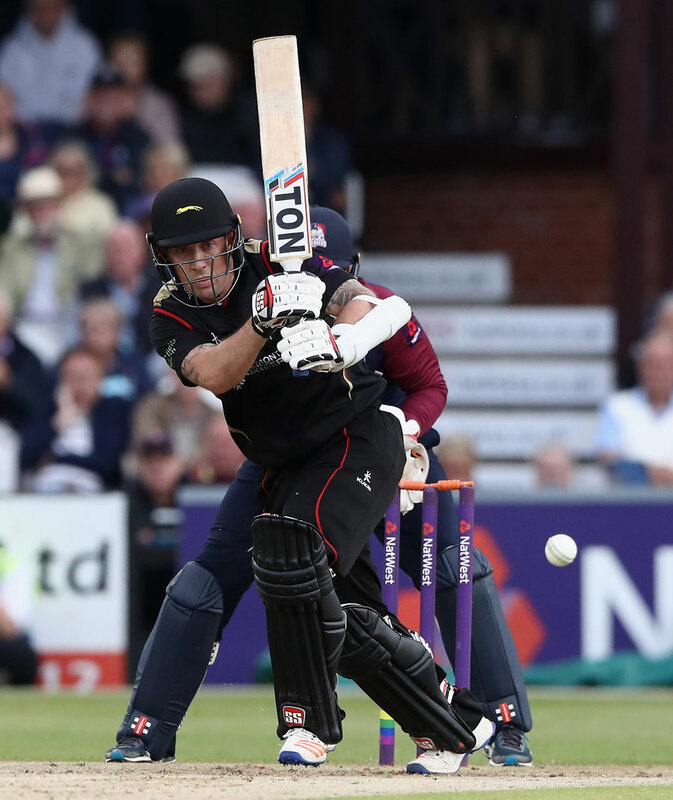 Ronchi, who retired from international cricket earlier this year, became available after English club Leicestershire was eliminated from the ongoing NatWest T20 Blast following the nine-wicket quarterfinal loss to Glamorgan. The wicketkeeper-batsman impressed for the county outfit, scoring 429 runs in 15 matches including three half centuries, at an average of 33 and a strike rate of 180.25.